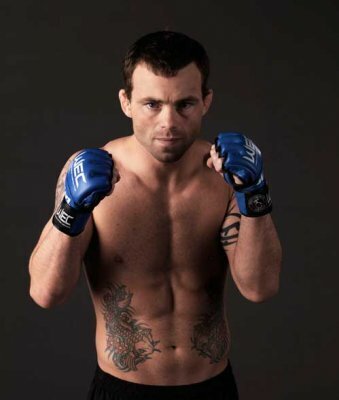 Jens Pulver is an American martial artist and is widely popular among his fans for the attractive fighting. The daughter of the legendary Muhammad Ali, Laila Ali has proved that she is a fierce great boxer too. Her cute tattoos speak about another side of her.